Cool movie, shows you how BMW gets wrapped in a new colour. TEDxAmsterdam 2010 trailer from TEDxAmsterdam on Vimeo. 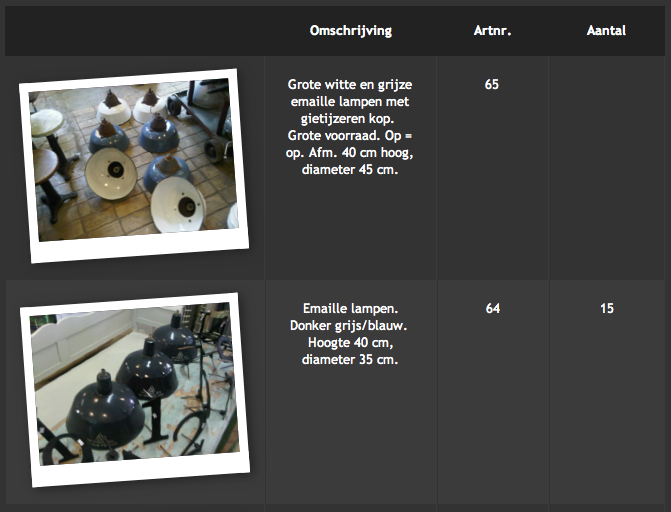 A client asked for a nice ‘Polaroid foto effect’, but I didn’t want to get stuck in Photoshopping every photo. So here’s the result. It won’t show everything in every browser, but it will in most any and all newer browsers. The border is simply a border, with the bottom border a bit longer. Constrain your image to a certain measure. Rotate the image by some percent. And here you are. It will fit every foto in the same way. Very nicely made. 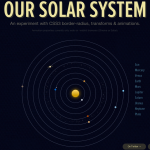 Our solar system build in CSS3 using border-radius, transform and animations. currently only working in Safari and Chrome as they support these properties. This is really awesome. 3D TV, Augmented reality we’re really on the verge of a break through in 3D virtual reality. Wow! Augmented reality is finding it’s way into our ordinairy live. Watch how this guy can see what’s in the box.